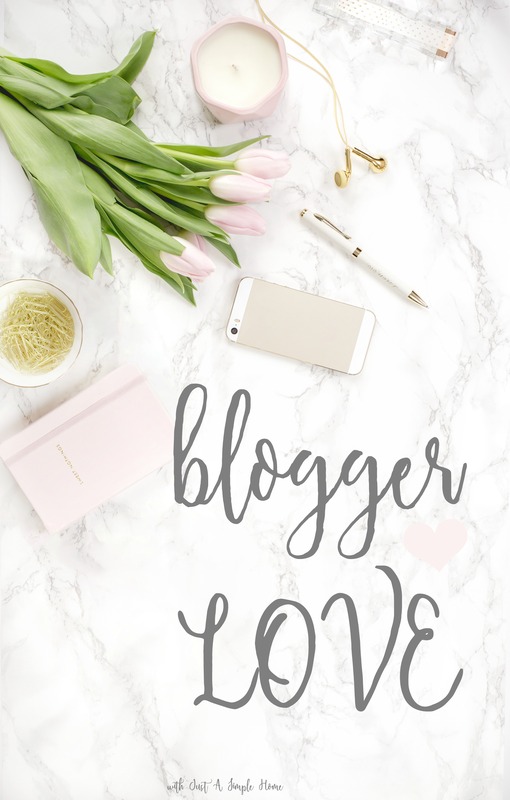 Oh sweet friends, I am so excited to share this week’s Blogger Love with you all! These ladies are so beautiful and I found it hard to stop at reading just one post…alright, I’ll admit I didn’t stop. I hope you enjoy their words as much as I did! You guys, Lauren is so sweet! I love pouring over her blog, it is beautiful and filled of inspiration. This is an older post of hers, so be sure to stick around and peruse the rest. I loved reading this post because I am definitely an introvert and my husband is an extrovert. I’m not sure I ever gave it much thought before, I just knew we were different personalities. Lauren gives some great tips so we can thrive with those differences in our marriage. I just love this post! Not surprising as I love Sam’s whole blog. This post speaks on those desires that God has placed in our heart. If He placed it there, He will be faithful to see it to fruition. We have an opportunity to perform in the mission field wherever we are in life. I found this so encouraging! 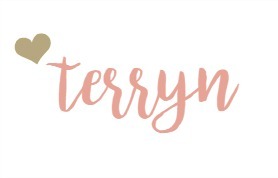 Cathy’s blog is pretty new to me, but I am so glad I stumbled on it! Cathy is also a homeschool mom and has a large family, like me! She has been on journey to minimalism this year, which has captivated me. So often I read about minimalism and it will be spoken from someone who does not have children, or maybe has a couple. It is so encouraging to me to see it lived out in a large family! Her home is beautiful, her family is beautiful and Cathy is so inspiring. I know I will be minimizing like crazy this week! I love this series you are doing! You are sharing very inspiring posts, especially the last link. I cannot imagine how they live so simple with such a big family. They are so inspiring! I love Sobremesa Stories! You are completely right about Lauren, and I love her writing style. I haven’t read the other two…yet. They sound great!